This article is 370 days old. 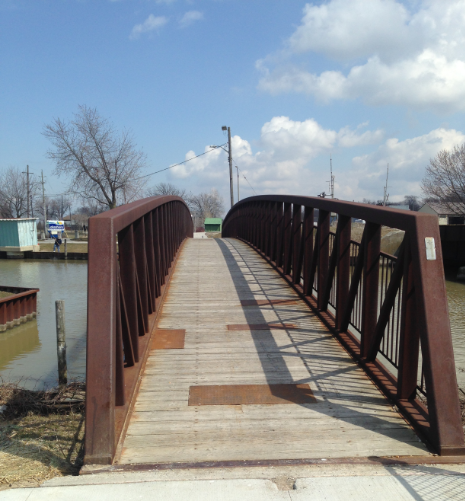 The deck of the bridge spans the Belle River connecting Lakeview Park to the West Beach is set to be replaced due to damage starting Monday. Individuals can cross the river using the bridge at Notre Dame. The town stresses that the railroad bridge is unsafe and not to be used to cross the river. The repair is expected to take five days with the bridge reopening April 20th.